If you are familiar with Ivy & Aster you know that they have a huge following and die-hard fans. 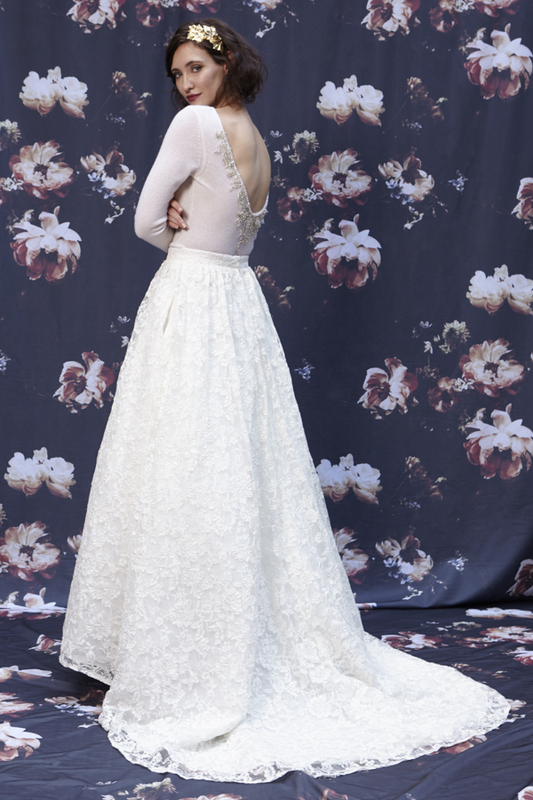 Brides will travel far and wide to get the chance to try on these whimsical wedding gowns. When I told my friend Heather with Evergreen Flower Co. that I was going to host a trunk show featuring Ivy & Aster gowns she was beyond excited. 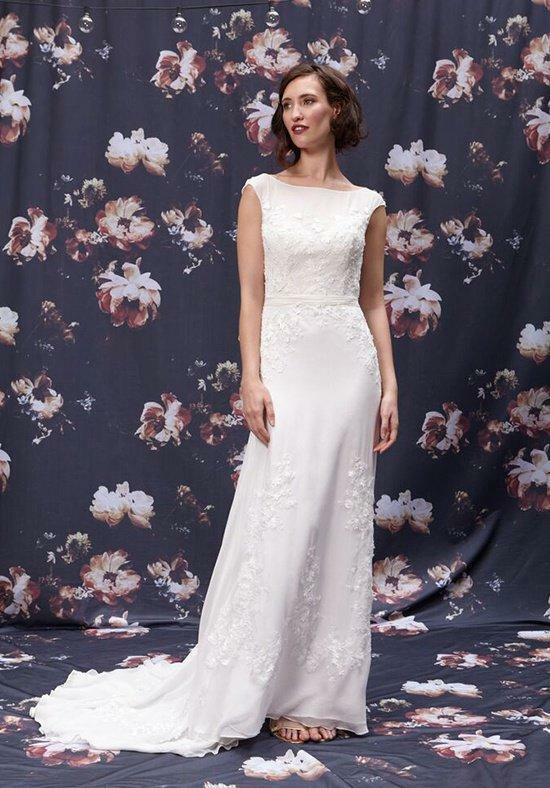 She shared with me that she wore an Ivy & Aster gown on her wedding day just a few years ago. 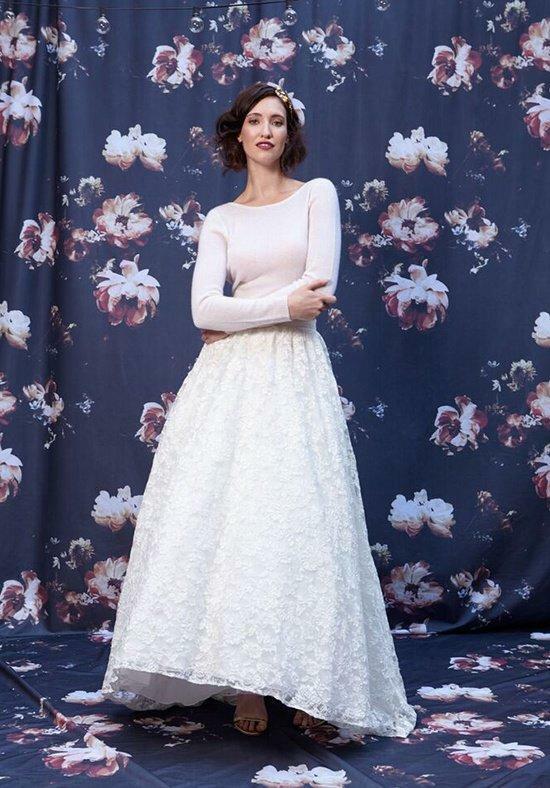 You can check out her wedding featured on Style Me Pretty! 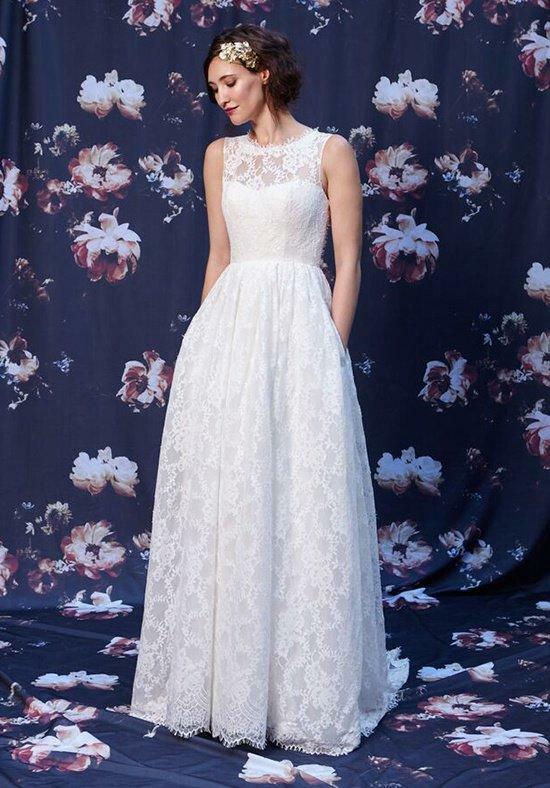 When I saw pictures from her wedding day it became clear why brides are so enthralled with this designer. Ivy & Aster have a love for sweet simplicity with a dash of whimsy. They believe that your wedding day should feel like a dream and I couldn’t agree with them more! Make your appointment today at B. 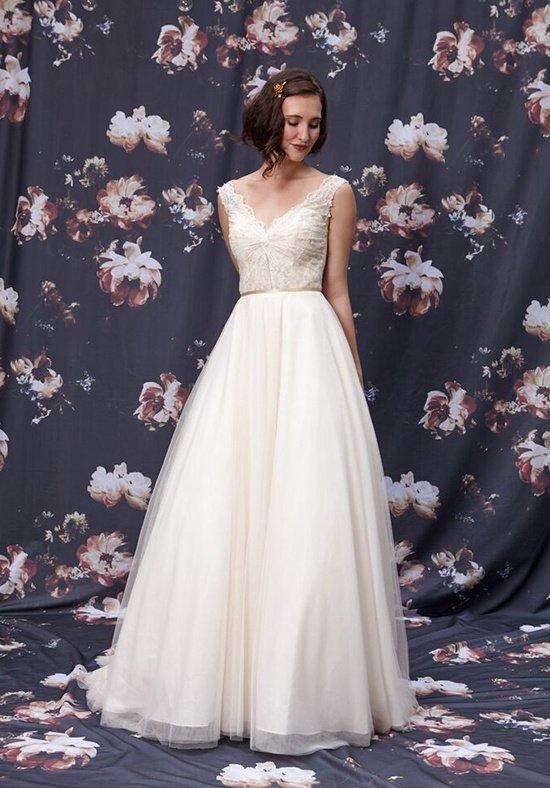 Loved Bridal for the Ivy & Aster Trunk Show starting January 28 – 30, 2016.